Thank you for your interest in The Crooked Well! 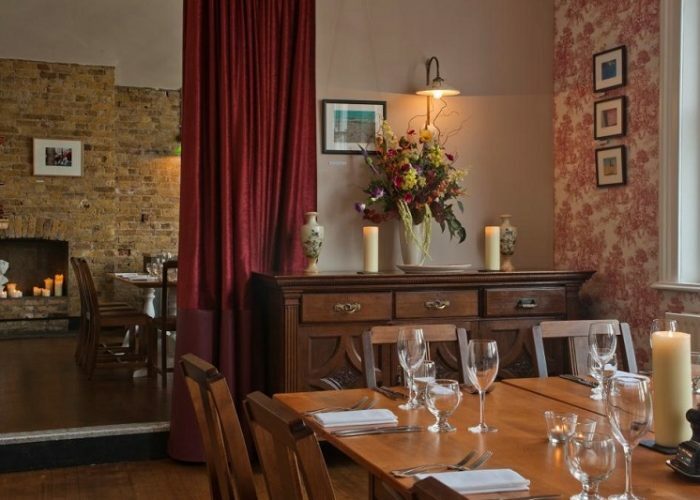 Critically acclaimed neighbourhood restaurant and bar, The Crooked Well, in the heart of Camberwell, serving honest good food using locally sourced and seasonal ingredients. 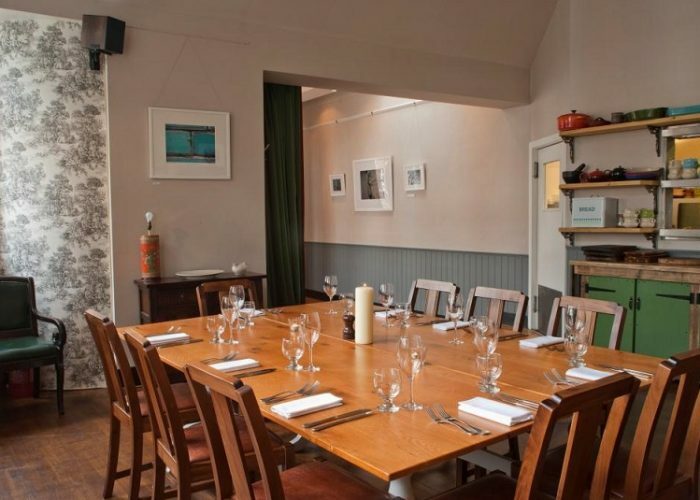 At the heart of The Crooked Well, is a passion for good food and drink. British food is the main focus for the menu but ingredients and dishes are inspired by the continent. 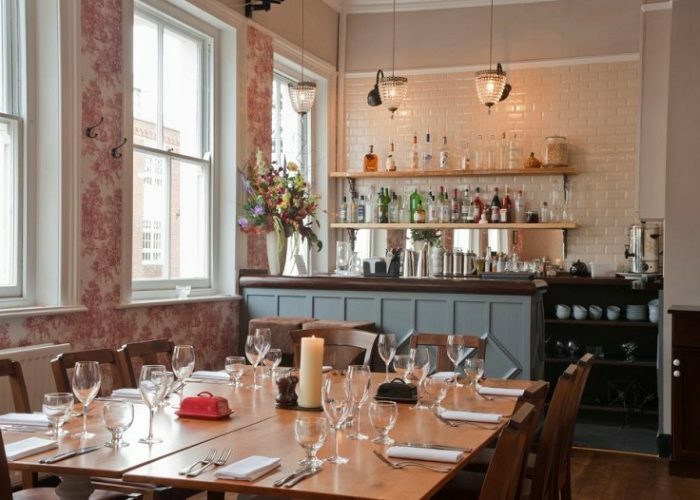 The team are serious about their hand-picked wine list, and cocktails bringing you innovative British drinks, such as the Earl Grey Martini and all the classics, such as Four Roses Old Fashioned. 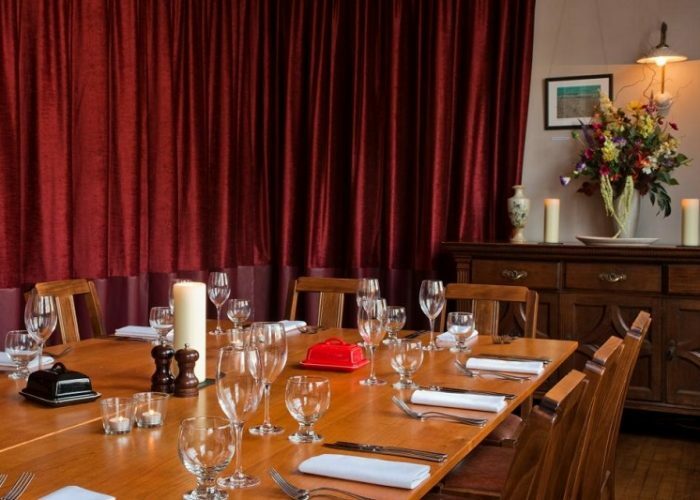 The beautifully decorated private dining rooms are the perfect spot for you to entertain your guests, with our extensive family-style “Home from Home” Dinner Party Menus to choose from making us a must for any occasion. 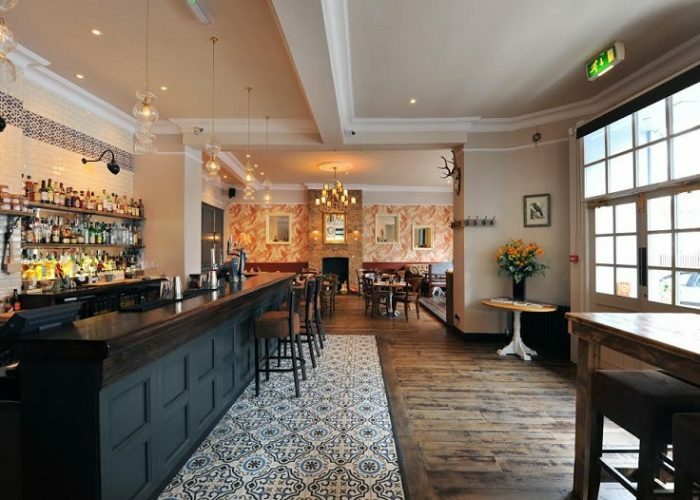 You’ll have your own private room upstairs, with a bar, free rein of the music and of course a member of staff to look after you. 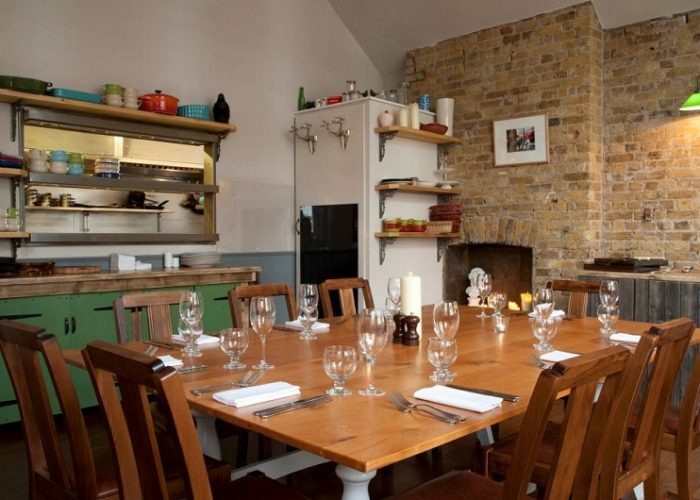 Entirely independent, The Crooked Well is owned and run by friends Hector, Matt & Jen, and each private booking is dealt with personally by Jen, Hector’s wife, so you know you are in safe hands, being looked after, from start to finish by a team that really care. 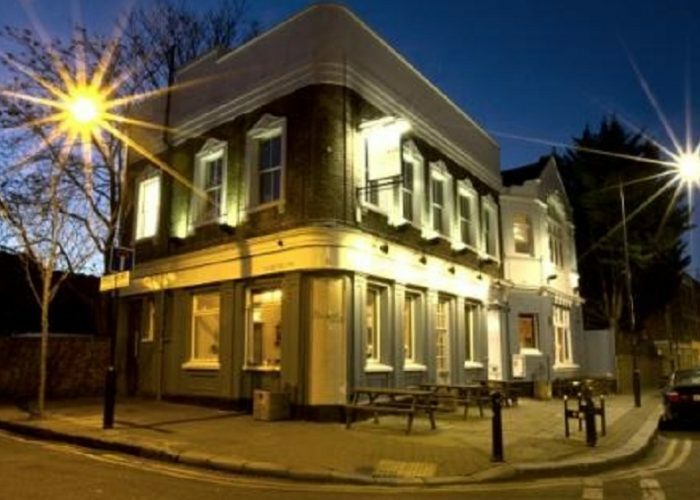 The Crooked Well is situated just 5 minutes away from Denmark Hill overland railway station, allowing quick access to and from Central London.